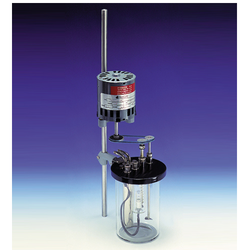 Aniline Point apparatus as per ASTM D611-07 method “B complete with outer & inner jacket, electrical heated model with energy regulator control with motorized stirrer, one glass bath with suitable clamp. Chemicals not provided at standard supply. - Extra for Light Arrangement if required. 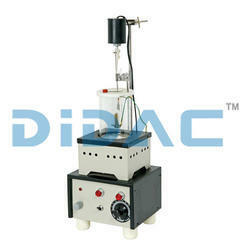 We are one of the accredited companies in manufacturing the best quality range of Aniline Point Apparatus. These are highly acknowledged for medical uses. These provided products are fabricated by the first-class quality raw material and progressive technology at our manufacturing unit. We are manufacturers, suppliers exporters of Aniline Point Apparatus from India.